When we think of video sharing websites YouTube is the first that comes to mind. With 1 billion plus unique users visiting the website every month and 100 hours of video uploaded to YouTube every minute, it is hard to imagine anything else. Such is the demand for video content and the popularity of YouTube that its success has inspired many other video sharing websites. This infographic charts the rise of Vine and Vimeo. 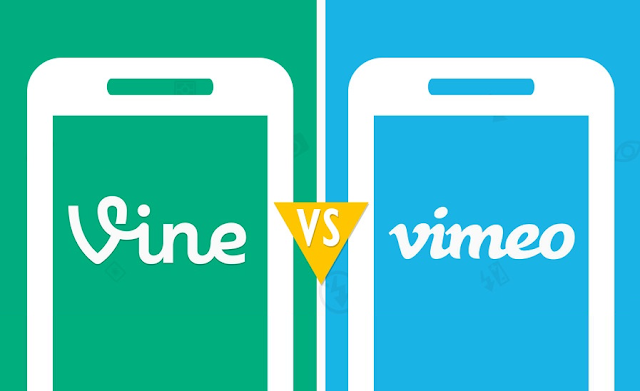 Vine is popularly known as ‘Instagram for Video’ as it attracts a culture of ‘selfies’ and self-made celebrities. It is owned by Twitter who acquired it in 2012 and it has two primary investors RRE Ventures and BoxGroup. It has no turnover yet but it does attract brands. Interestingly, there are 400% more shared branded Vines than branded videos. By contrast, Vimeo is known as ‘The Anti-YouTube’ as it attracts the independent film maker, musicians and bands. Owned by InteractiveCorp (IAC) having acquired it in 2006, it had a turnover of $40 million in 2013. This infographic from OneProductions looks at the usage of both platforms and user demographics along with the key features on each and the individuals on both platforms with the most followers. While there are 6 billion hours of video watched on YouTube every month and it dominates the video content sharing landscape, it is an interesting comparison to see how far these platforms have come since they launched and how fast they have grown, particularly Vine which only launched in January 2013 and has 5 Vines tweeted every second.